.,.....Did I mention I hate setscrews? And yes you can make small taper collets...this one for my Seadog. 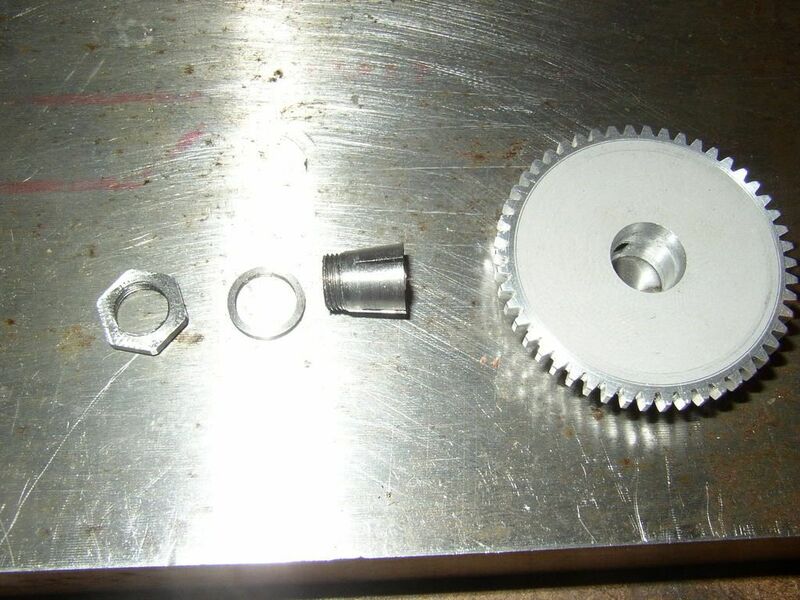 That's the camshaft gear....and once on ....ITS ON. The angle is 10 degrees included.....it's a copy of a ETW design. Bad Behavior has blocked 16085 access attempts in the last 7 days.